Like outdoor recreation and on a budget? 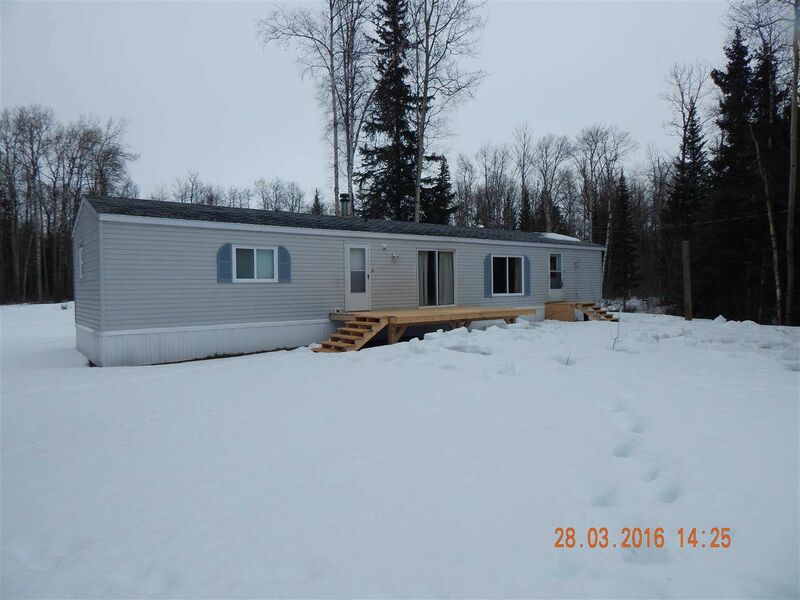 This 2 bed, 2 bath, updated, freshly painted mobile home on nearly 4 acres is move-in ready. Lovely open living/kitchen space with patio doors to new sundeck. Sled or quad right out your backyard. 5 mins to race track, go-carts and drive-in movie theatre. 10 mins to Hart Shopping Center.